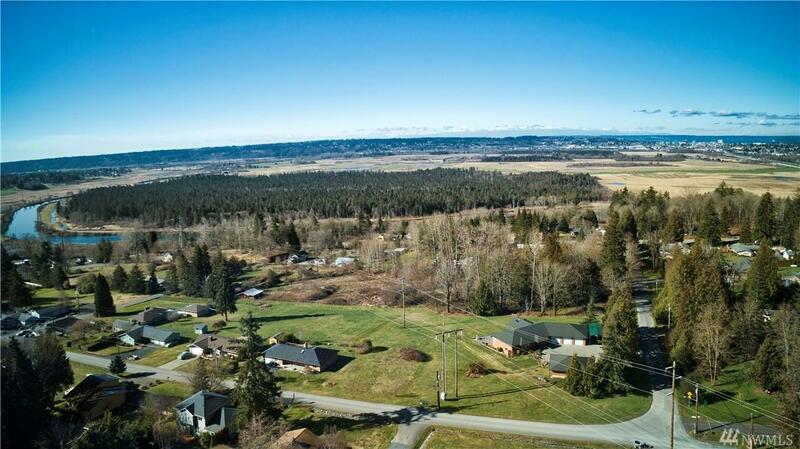 Rare opportunity to find location, land and elevated views! Pristine rambler facing South to Mt. Rainier and valley! Pride of ownership shows in this 2 bed + den with open floor plan. 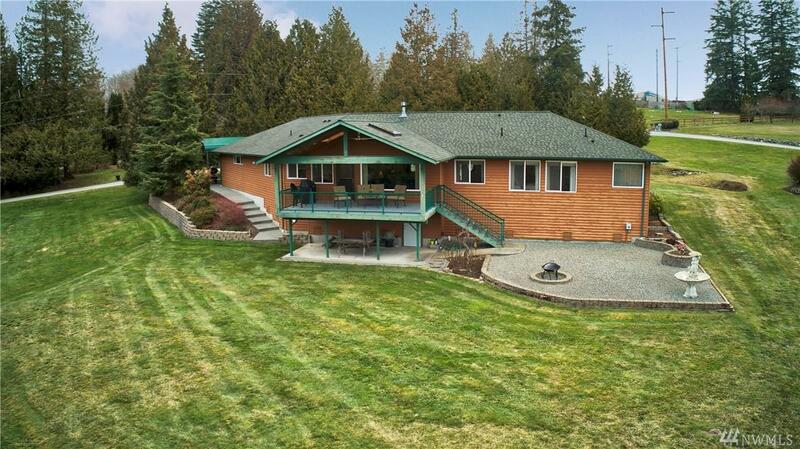 Entertain on the expansive deck, work on your hobbies in the shop or simply enjoy the estate. Unlimited possibilities and many thoughtful details in place. Experience 'country living' while only minutes to everything. 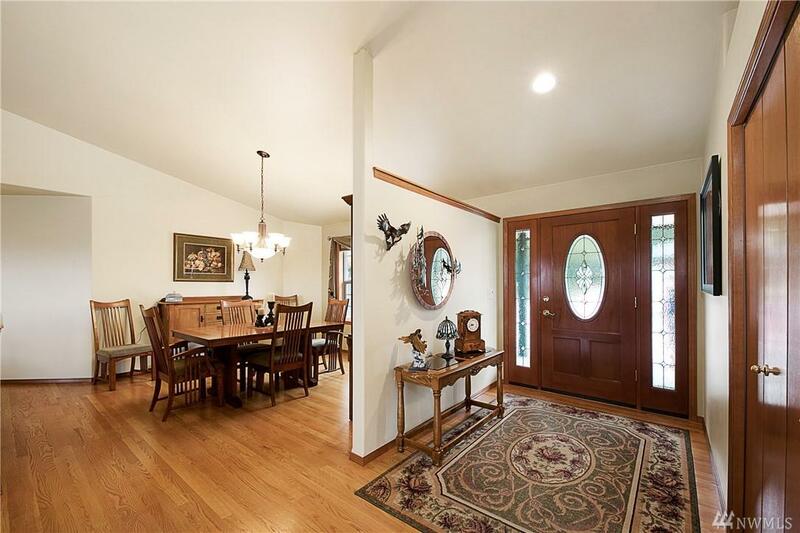 Huge 3 car garage offers potential to expand and still have plenty of room for the toys!